Sometimes you just want a really good cookie that someone else makes. 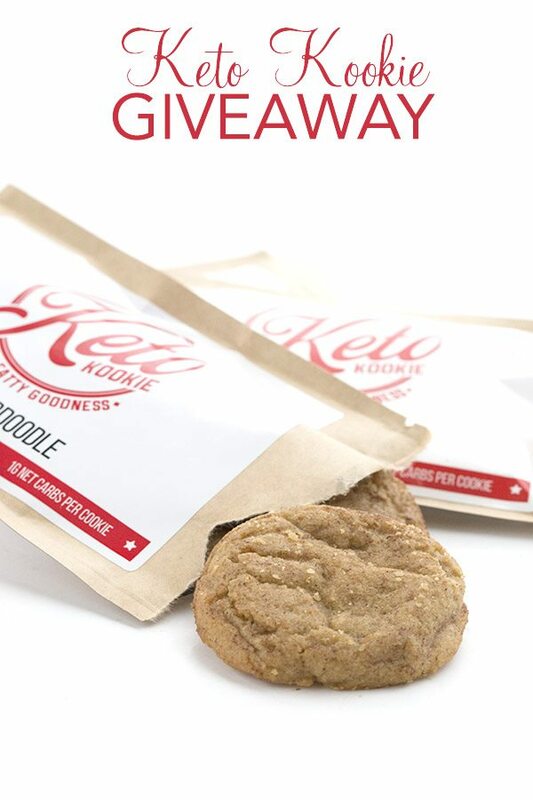 Check out my review of the new Keto Kookies, and win some for yourself! There are some definite perks to being a food blogger with a significant and devoted following. I mean, there are a lot of positives about it on the whole, like working from home and getting to play with my food. 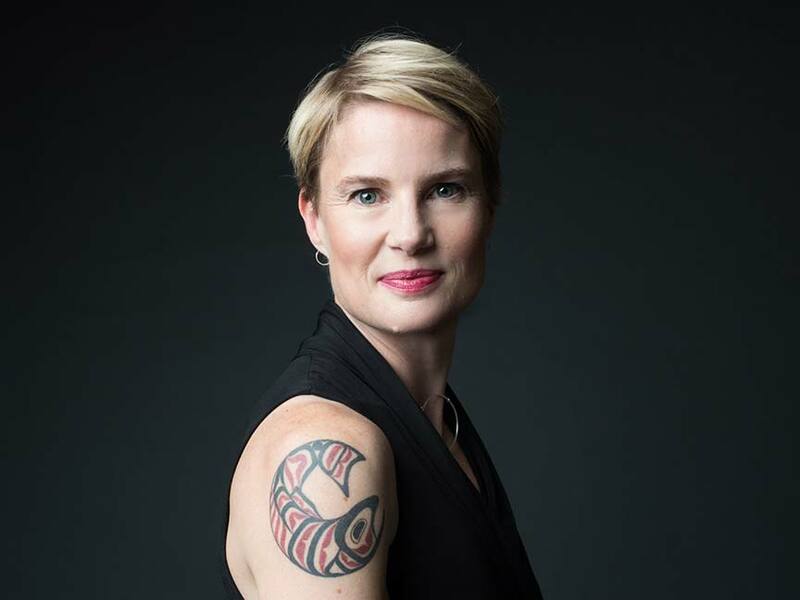 And connecting with my wonderful readers and followers, which may just be my favourite part (besides the food!). But one of the fun little added perks is that I often get to try out new products and then I get to tell you about them. Not all the freebies that come my way make the grade, of course. Most of the time they are pretty good. Sometimes they are only so so. Occasionally they are truly awful, but thankfully that doesn’t happen very often. And sometimes they are fantastic and I find I can hardly wait to tell you about them. Bet you’re wondering which category these Keto Kookies fall into? Well I am happy to report that they fall well with the bounds of “fantastic and I can’t wait to tell you about them”. So here I am, telling you about them. I first saw Keto Kookies mentioned in a diabetic Facebook group I am part of and I was curious, so I contacted the creator and sweet-talked him into sending me some samples. I will be honest, I wasn’t expecting much. I’ve had any number of ho-hum pre-made low carb cookies. And I’ve had plenty of so-called “low carb” treats that tasted great but spiked my blood sugar. Since I flatter myself that MY low carb cookies are the best there is, these would have to not only taste good but not cause a glucose spike. Well, I was pleasantly surprised on both counts. First, they really do taste great. They are quite soft, and while I tend to prefer a crisper cookie, Keto Kookies have great flavour and great texture. They come in individual servings in foil-lined pouches, so they stay very fresh and don’t have any aftertaste (for me, anyway – every palate is different). And after gobbling up two cookies (two is a serving), I proceeded to test my blood sugar. I was at 96 before I ate them, 101 at 45 minutes, 108 at 1 hour 15, 100 at 2 hours. I was really happy with those numbers. Now, I will be frank and say that they are quite expensive, at $18.95 per box (each box has 12 cookies and 6 servings). But given the cost of the high quality ingredients (grassfed butter! ), the packaging to keep them super-fresh, and the fact that they can’t be mass-produced (keto is still a tiny market), it’s understandable. To learn more about them (yes, they are gluten-free too), check out the Keto Kookie website. While I will always prefer my own homemade cookies, Keto Kookies are easily the best pre-packaged low carb cookies I’ve had. That’s a ringing endorsement from this die-hard baker, believe me. And now you get a chance to win some for yourself! Yippee! 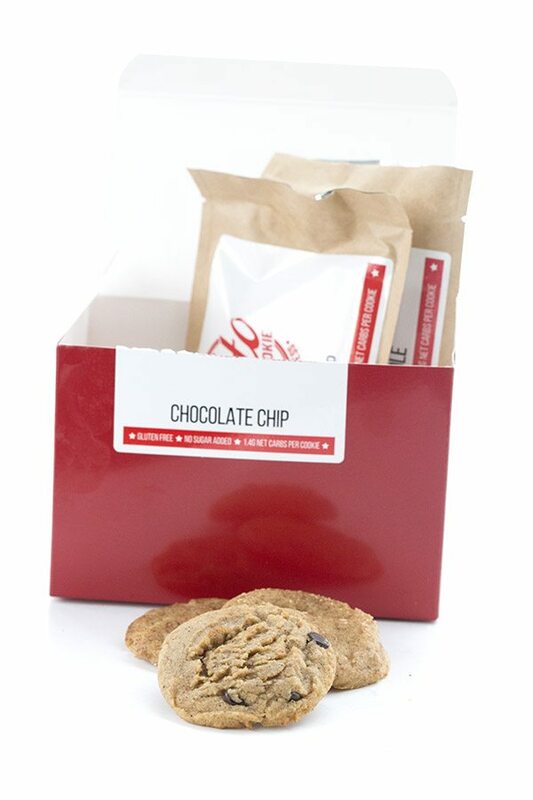 THREE winners will each get to choose one box of the chocolate chip or the snickerdoodle cookies. Yes, I’d love to try Keto Kookies! I’ve been trying to lower my carb intake and finding really tasty treats isn’t very easy! These sound delish! These sound great! I’d like to try them. Carolyn,, I sent you an email bc I bought your ECOOKIE BOOK, got the receipt, but I can’t find it. It said that it would show up in my iBooks, but it’s nowhere to be found. Is there anything you can check on your end? Did you get a link to download it? I will look for your email and try to help you figure it out. I would love to try these cookies! Love how they use high quality ingredients. I have been dying to get these for my daughter to try, so I would love to win a box! Sound and look great! I would love to try them! I would love a nice treat that I could keep at work, away from the munchers at home. Sounds like a great cookie to have on hand to pack in my husband’s lunch, when I haven’t baked any low-carb items! I would love to try these kookies.. My college freshman daughter has T1 and these would be awesome to send to her in a care package. Btw, she is moving into her first apartment next semester so I am recommending your blog to help her with her meals. 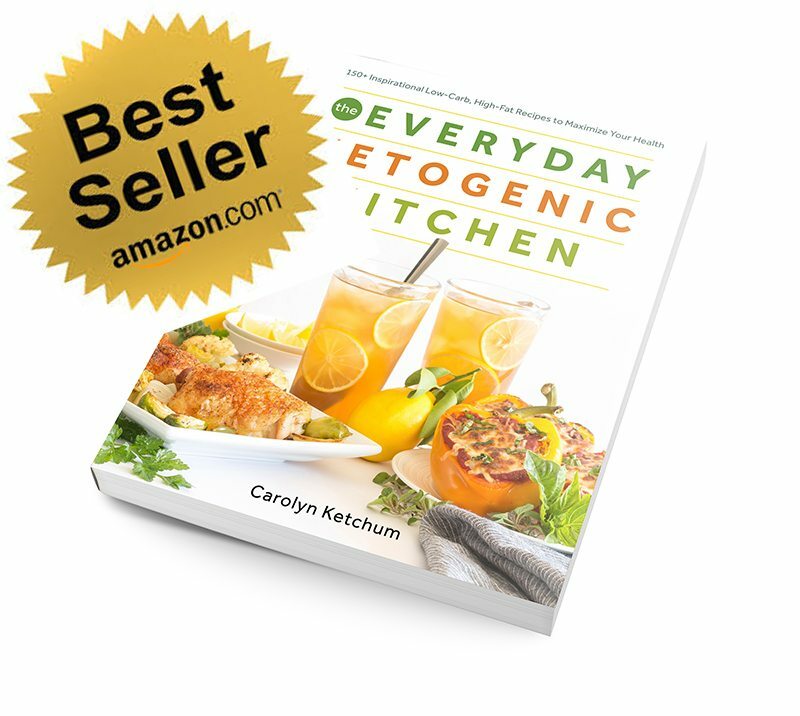 She loves to cook and bake so I believe you will be a great source of information and recipes. WOW what a find. I would love to try these. Pick me, please and thankyou. 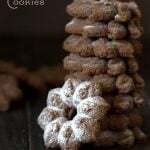 I would love to try Keto Kookies anad share them with my family. I’m fairly new to the Keto lifestyle and I’ve been looking for Keto snacks and treats. I would love to try these. I’d love to try these cookies. Thanks for the opportunity to win them! “Do you want to try cookies?” …Hahahaha! YES. I would love to try these! 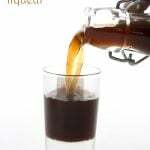 I have also tried too many low carb low glycemic items that raise my bg. Always looking for some ready-made keto items to take with me when I travel. Would love to try these. Sounds interesting! Definitely wondering how they measure up to yours! Well it’s apples to oranges when it comes to homemade vs. pre-packaged, IMO. Sure! I’d try them. But I actually love to bake. 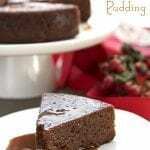 So I love making my own…with your recipes! Me too. But sometimes it’s nice to have a grab and go snack like these. I agree, so nice to have an easy treat someone else made! I’d love to try the chocolate chip. I would definitely try them! Both sound delicious. Would love to try them. I do prefer a soft cookie. Yum! We would love to try them! They look delicious and it would be really nice to have something ready made that would work for my type 1 diabetic son! These will be great for Christmas! Thanks! I’ve been missing cookies since starting Keto. I would love to try them. These cookies look great–it would be great to have some on-hand for easy treats! I love your cookie recipes, and like you, prefer crispy cookies, but sure, I’d like to try Keto Cookies! I would love to win these ‘K’ookies! I enjoy trying new things & keeping it keto! Thanks! I’d love to try them. Thanks for the chance to win. With your ringing endorsement, how could one go wrong. I would love to try them, especially because they are gluten free. Oh how I love the holidays! So many fun treats to try! Thanks for all you do!!! I would like to try these! It’s difficult to find a pre made product to use on the go that fits my low carb lifestyle. I have not seen or heard of these cookies and am very interested! I enjoy baking so I will always prefer homemade but it’s not always practical for me. I would love to try these for the days you need a quick treat! I would definitely try them – expensive though! I’d love to try these cookies for sure!! Yes, I would love to try them. Oooh yes cookies would be nice to have on hand! YUMMY COOKIES!!! Cookies I don’t have to make myself double win! I would love to try the cookies, especially the snicker doodles . I never have time to bake keto cookies but sometimes I really want a cookie (but don’t want to cheat). I’d love to try these. It would be so nice to be able to eat a cookie that is good for you without my having to get all the baking ingredients out. Excited to try them. I would love to try these Keto Kookies. I miss cookies the most on this Keto journey. 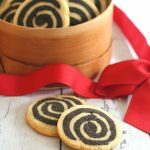 I love your cookie recipes (and those by some select other bloggers). The problem is, I have to make them. Not always an easy process for an inconvenient craving. And because your recipes are so good, they also tend to get gobbled up, so the next craving requires a new batch… Sometimes it might be nice to have a cookie I can just buy and eat. These look like they are worth a try. 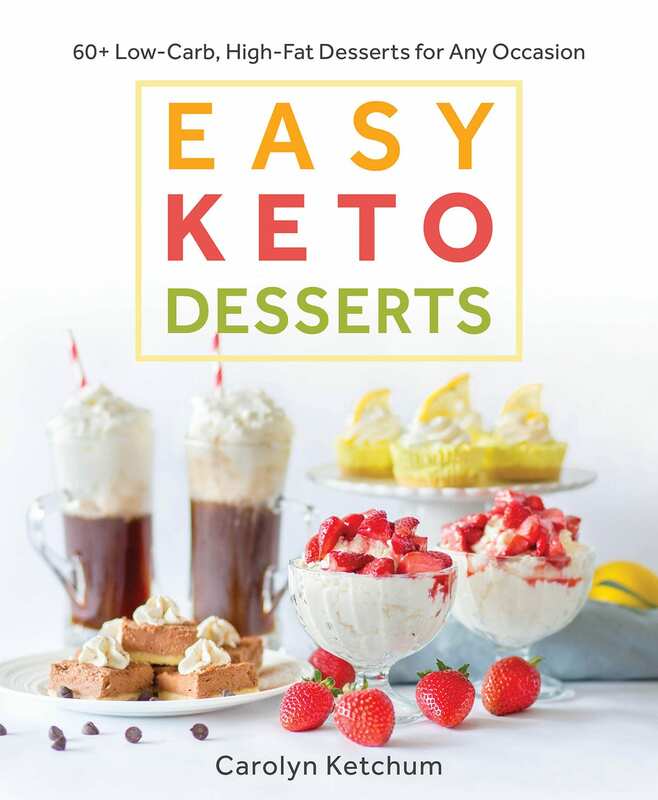 I would love to try the Keto Kookies! That’s awesome that they actually hold up to their claims! Very impressed with those post blood sugars! These would be great to have over the holidays where there are so many tempting treats! Thanks so much for the chance to win these cookies! I would love to share them with family and friends with diabetes. I think the stay fresh packaging seems fantastic and is good portion control, too. I appreciate that you took the time to share your blood sugar readings after enjoying the treat as well – thanks! Love seeing more options like this in stores! Who says no to cookies? Especially good ones? Yes I would live to try these keto cookies. The chocolate chip sound amazing! Thank you for the opportunity. Cookies are my favorite!!!! I would love to try these they sound amazing! 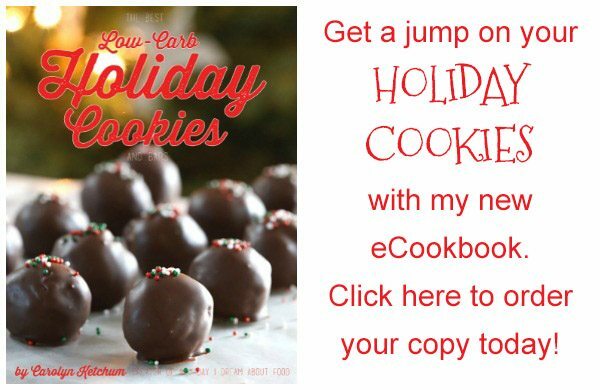 For a cookie addict that doesn’t always have time to bake my own….theses look wonderful! I’d be really curious to try them! I would LOVE to here cookies! I am always willing to try new Keto ?. Love finding new products like this! Would love to try these!!! Ooooo, I just might have to get some of these for emergencies!! Thanks for the review! ? These look like a nice snack to satisfy afternoon hunger! Right now your “oatmeal” chocolate chip cookies are just about my favorite thing in this world, but I am definitely open to a delicious pre-made cookie. These look wonderful! I would love to try them. I would love to try these! Never heard of them before this post so I am glad you are doing this review and giveaway! I would love to win a box of these cookies!! Your recipes are very hard to beat so I’ll just say these cookies are great for the convenience factor <3 but I'd LOVE to try them! I would love to try these cookies! I’ve been online looking at so many yummy keto/low carb cookies. Very exciting! 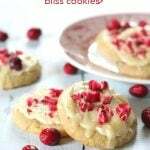 Love your blog and recipes…Although I always try,I have never been a very successful baker, so the idea of the yummy keto kookies sounds wonderful! I would love to try these cookies! We live 70 miles from the nearest city of any size and even then the selection is very limited. 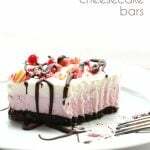 I would like to try these before I order any! I’d love to try Keto Cookies! I would love to try these cookies! I followed them since I heard about their start up, and was aware of a promo they ran when they first started taking orders, but haven’t ordered yet. Cookies are something I have not made since being off grains & sugar and I would love to be able to have them already made. Thank you so much for the review and giveaway. I’d love these especially to give to my college son who is trying to live a keto lifestyle. It’s a challenge in college with school food and not much ability to cook. THEse look amazing! 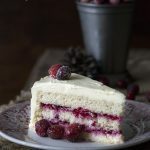 I’ve been making keto baked goods for a just a little while now and try take so much time, would be nice to enjoy some premade ones once in a while. Yay! I would absolutely! Most Definitely! 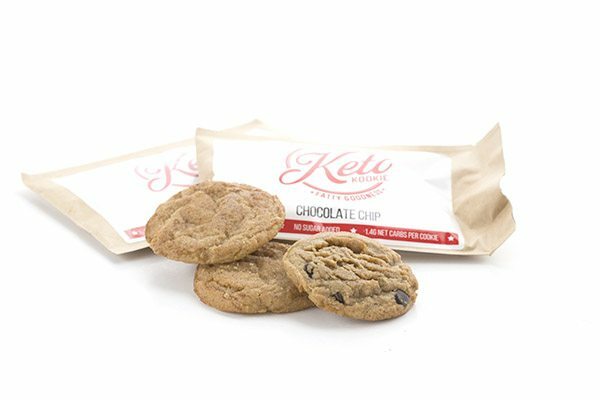 I would be go grateful to try Keto Kookies! 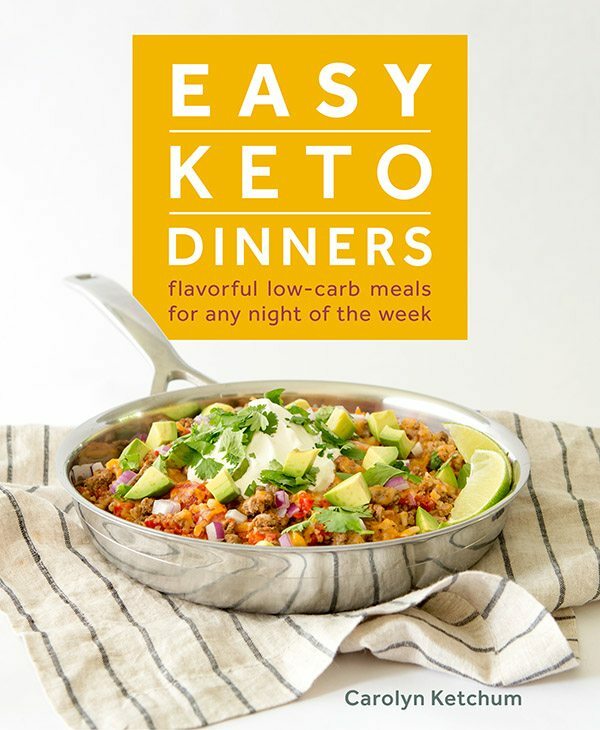 I love seeing new low carb kept-friendly products started to make their way through! It’s nice to have some options so we don’t always have to make everything from scratch (though I prefer this anyway). Would love to try these! My son really wants to try these! I am looking forward to trying these cookies! I’m all about cookies someone else makes & knowing these fit my diet without destroying my blood sugar? Even better! Although I am pretty skeptical, (nothing someone else made and packaged) can be as good as fresh cookies, I’ll give them a try. Why not!! Nonetheless, I’m glad they are making Keto foods. That’s so helpful to all of us! They will never be as good as homemade fresh but they are pretty tasty! Never heard of these. How exciting!! 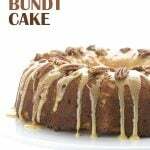 It’s nice to know there’s something I can order and have shipped to friends or family who want or need to eat low carb sweets. I had not heard of these cookies, I will have to give them a try sometime! Thanks for the contest! These look good! I’ve retrained myself not to need “ready made” food so much, but these look good enough to shrug that aside for a minute. I’d love to try them! Mmmmmm… I’m going to have to try these!! I do want to try them! I love just about any kind of cookies. These cookies look amazing! I would love to try them! Thank you! Any cookie with grassfed butter as an ingredient must be tasty! I would love to try them! They look delish! I would love to try these cookies. we would love to try these. We eat keto and my older child is type 1 diabetic so always glad to have something that is easy to pack on the go. So wonderful to see good quality keto products in the marketplace. Can’t wait to try these! I would love to try these cookies. I love your recipes but am often short on time. Would love to try these cookies and maybe send them as gifts to my keto friends! I have tried these and can confirm they are delicious! I really want to try these. Thank you for the review! It is hard to find keto foods that are Pre-med ande delicious. Thank you! Oh I’d love this! Trying to stay low carb with lots of little ones… there’s just not much time for baking. At the most, I’ll make a mug cake. Thank for the giveaway, I’d happily take a box! I saw these on Kickstarter and really wanted to try them but the price tag scared me off. I’d love to have the opportunity to give them a try! I would love to try Keto Kookies! I just made your Macadamia Nut Butter Chocolate Chip cookies and they are divine – although I have to freeze individual balls or else I would eat the whole batch! Would love to try these – I usually make my own cookies and use a lot of your recipes but there are times when you just want something already done! Would love to try the snickerdoodle! I would certainly try these cookies. Being a stay at home mom, with two kids, sometimes baking a whole big batch of cookies (and the amount of dishes that entails) seems so daunting. But the desire to give my little beasties sweets that I can feel good about giving them is so strong, that I make a batch anyways. It would be SO wonderful for my little ones (and myself lol) to enjoy keto cookies that I didn’t have to bake myself!!! I love chocolate chip cookies, and miss them. Thanks for the opportunity to try something new. Would love to try these! I get the “cooling sensation” from certain baked goods with swerve, so I would be interested to try these! These definitely have that too. Still great, but was a little disappointed by that. How interesting!! I didn’t know there were ANY keto bakeries! I definitely miss cookies and would love to try them. 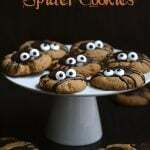 I would love to try these cookies!! So want to try some of these! I would love to try these. 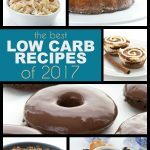 I’m always on the lookout for lowcarb goodies! Yummy!! Cannot wait to try! I’d LOVE to try the Keto Kookies! How exciting to find out about this product!! Thanks for the giveaway! Now I’m off to look at your cookie recipe! I’d love to try them! Either flavor would be great, they look delicious. Ooooooo would love to try these! Hmmm chocolate chip, snickerdodle, choc chip, snickerdoodle….? Oh okay! Snickerdoodle! Yum! These sound great! Snicker doodles are my fave! These sound perfect. Yes, I’d love to try them. Yes, would love to try these! I’ve been watching these since their kickstarter! Yes, please! Thanks for the chance to win some yummy cookies! THESE look yummy! Would love to be picked as the winner! I’d love to try these cookies. I’m sugar-free baking all day today for my daughter’s 16th birthday! I am trying several of your recipes. Switching to a ketogenic diet has been interesting for me, I’ve been drinking a supplement to help with the process and really enjoy it! Can’t wait to try these. 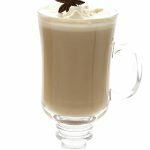 I’m getting ready for the holidays in my very non-keto family so I need some good options for myself! I would really love to try these cookies! I have wasted so much money on trying different things for when I am too busy to make your delicious recipes! I LOVE your recipes and tell everyone about them, but sometimes you just need something fast and I hope these will fit that bill!! This looks like a super splurge, without a lot of guilt. These taste good, are made with quality ingredients and don’t cause a glucose spike?? I am all in! Thank you, Carolyn! Oh yes I want to try Keto Kookie! I’d love to try Keto Kookies. They sound like a delicious diabetic snack. COOKIES!!! Yes, I’d love to try the chocolate chip… or may be the snickerdoodle… or both! I work full time and finding time to make cookies is a bit rare (and I tend to have issues with baking cookies), so having a ready-toenjoy cookie for when the craving strikes would be great! I’ve been drooling over these for a while now, I would definitely love to try them! Would love to try these 🙂 yum! Yes! My hubby and I would love to try them! He is diabetic, I am just lo carb keto. Thanks for the chance! I am excited to try these delicious looking treasures! Pick me and I will be a customer for life!!! Yes please! I constantly crave cookies and it would be nice to have some that I didn’t bake. As a diabetic and I am on the keto diet, I have been wanting so badly to try these keto kookies! 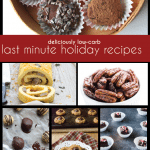 Btw…thanks for all the great low carb recipes too! exciting!! I would love these so much!! Yes! It would be a treat to eat a sweet someone else made ? I have tried the chocolate chip but would love to try the snicker doodle too! how do i use paypal to buy your book? never done it before… love cookies! Just click the link, it should walk you through it! Yes, please! I just missed out on the Kickstarter for them (I was a little behind on the times) but they look amazing! Hi is there teplace for powdered swereved? I ordered these, my cookies are not coming out soft and chewy. These are the best things I’ve ever eaten. I ordered the Snickerdoodkes and will go back, order more and the chocolate chip too. They are so sweet…I can’t eat them!